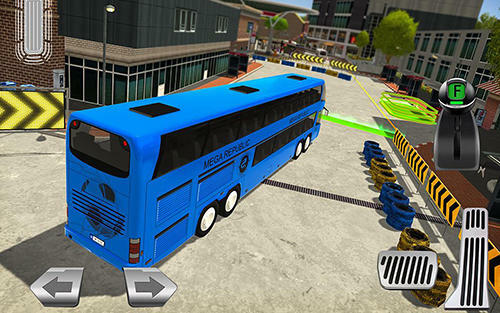 New Bus games for Android 5.0. 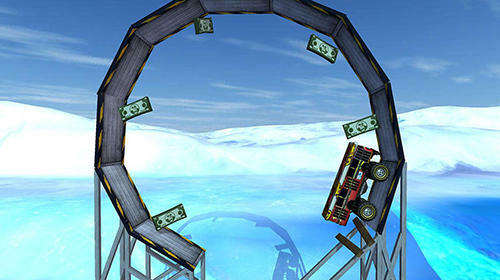 Download games for 5.0 platform version free. 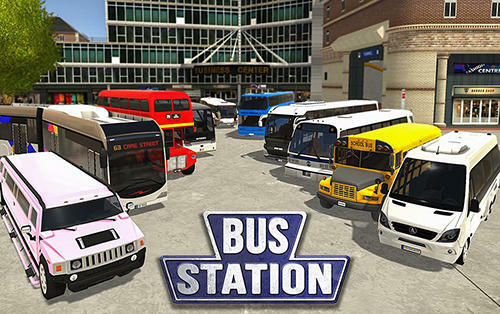 Here you will find the latest Bus Android games for Android 5.0. You can download any and play free! 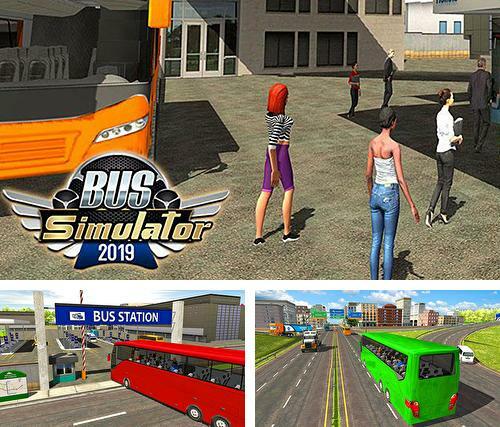 Bus simulator 2019 - take a driver's seat of a modern bus. Carry passengers between stations, avoid accidents on the way. 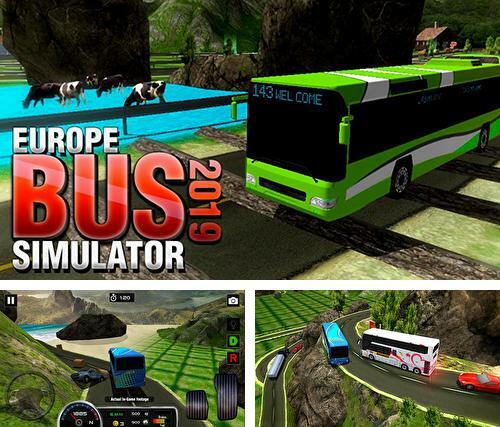 Europe bus simulator 2019 - take a driver's seat in a bus and drive across European cities and country roads. Try to avoid accidents. 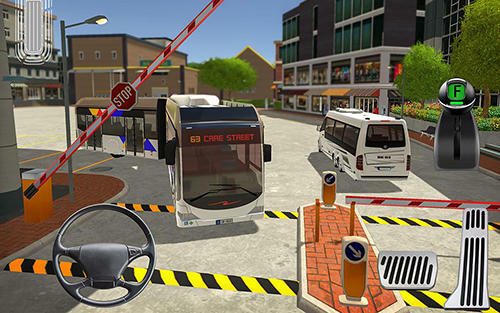 Ultimate bus driving: Free 3D realistic simulator - get into a big bus ad drive it along the city route making stops and carrying passengers. 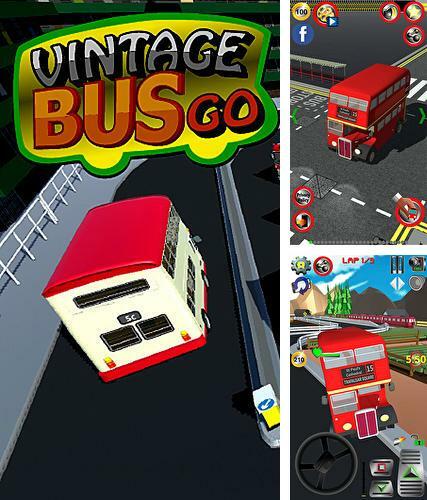 Vintage bus go - get into an old double-decker and take it along the busy city streets and other interesting locations. 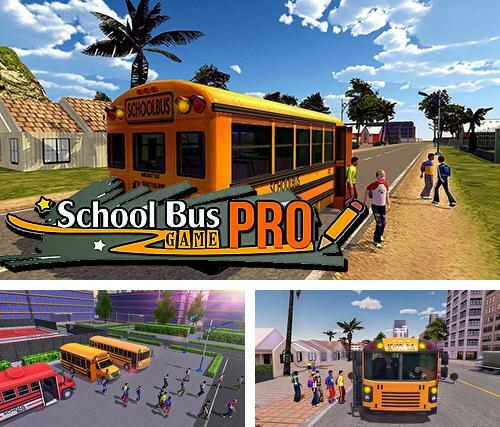 School bus game pro - get into a school bus and carry schoolchildren along the city streets to take them to school and back home. 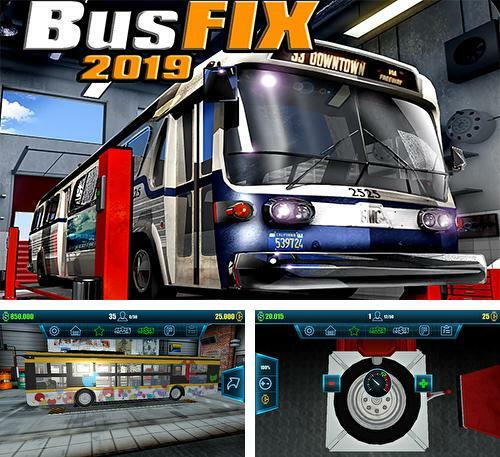 Bus fix 2019 - repair buses in a well equipped garage. Make diagnostics and change parts which are out of order. 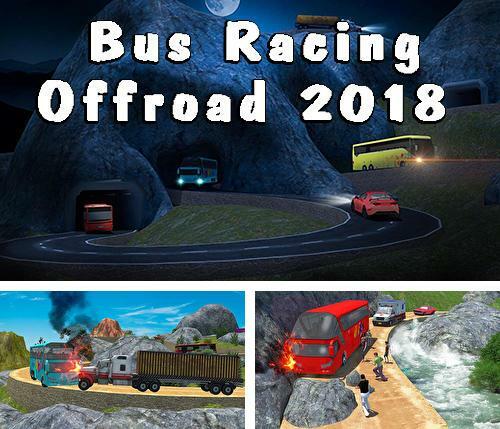 Bus racing: Offroad 2018 - take a driver's seat in a big bus. 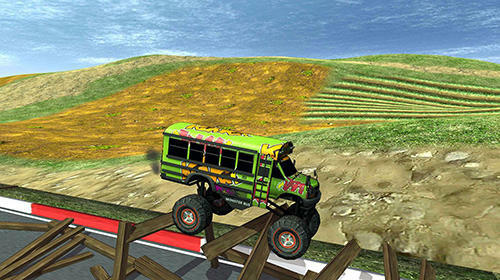 Take the bus maximum fast when going along dangerous and hard tracks. 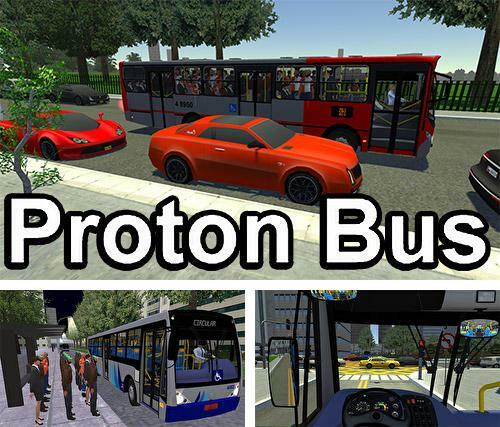 Proton bus simulator - take a driver's seat in a modern bus. Carry many passengers along the long city routes. 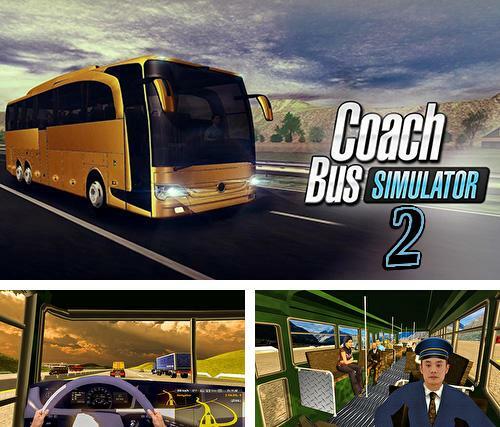 Coach bus simulator driving 2 - get into a driver's chair of a big bus and carry hundreds of passengers along the hard and interesting routes. 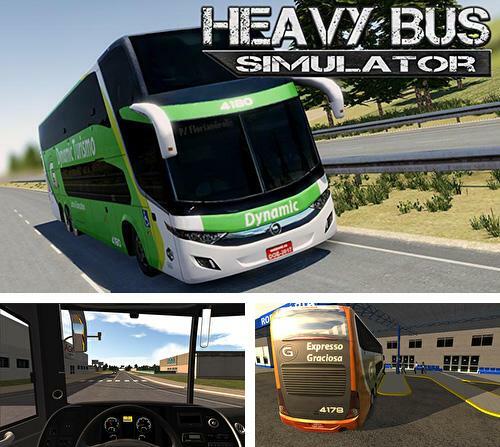 Heavy bus simulator - get into a driver's chair of a big bus. 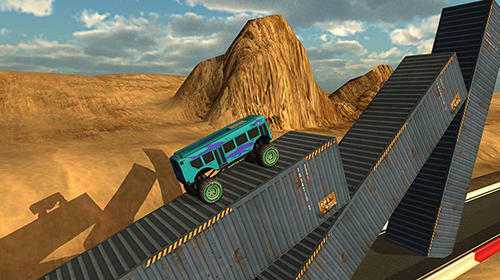 Step on the gas and carry passengers along the long roads of Brazil. 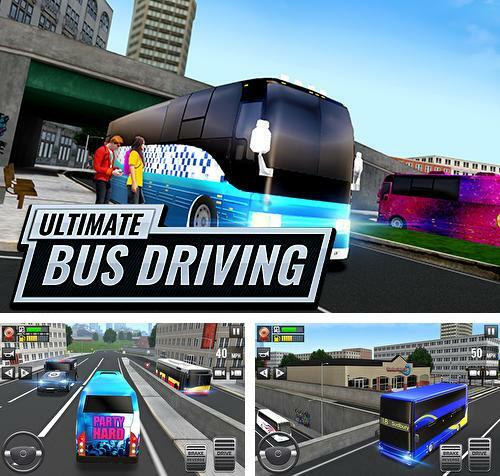 Download Bus games for Android 5.0 free. 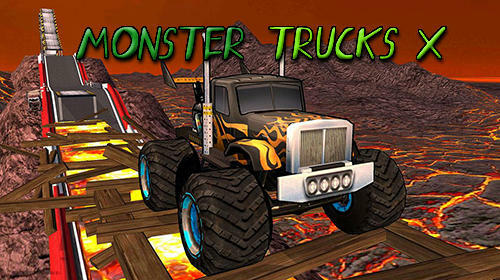 If your phone or tablet supports this version then games on this page will run without any problems. 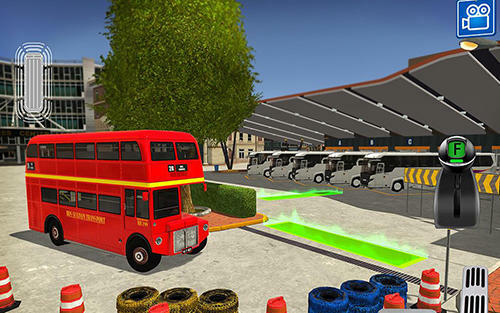 Great variety of free Android games with the tag Bus are added every day.